PesaLink continued to be pressured by Treasury over the M-Akiba Bond issue. - Bana Kenya News, Real African Network Tubanane. Home Business PesaLink continued to be pressured by Treasury over the M-Akiba Bond issue. 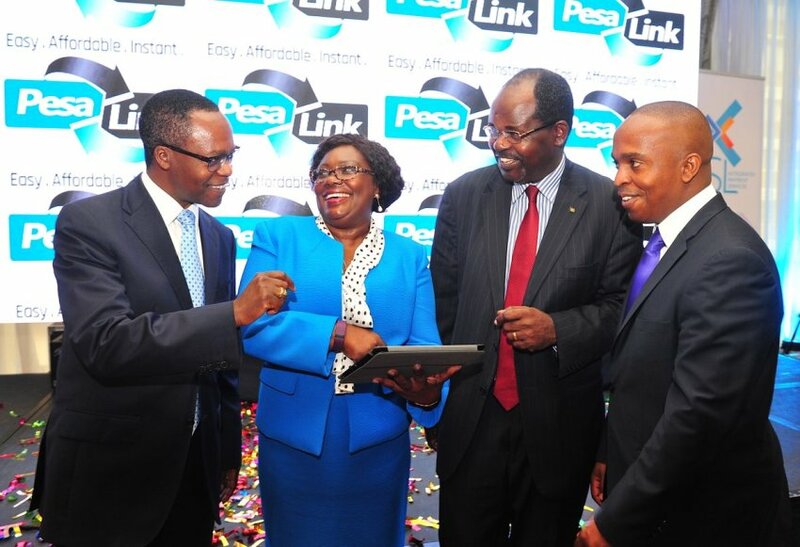 PesaLink continued to be pressured by Treasury over the M-Akiba Bond issue. Treasury gets tough on PesaLink over M-Akiba bond by giving Integrated Payment Services Ltd, the owners of PesaLink, an ultimatum to deliver the target for the mobile-based M-Akiba bond by Saturday or be kicked out. The Central bank has been under pressure over the introduction of the new bond system that will allow citizens invest in the government. People have already been in the long run on investing in the M-AKIBA bonds. As of Wednesday, the bond issue had attracted only KES 53.9 Mn in bids, a far cry from the KES 4.8Bn anticipated by the Government. M-Akiba, whose sale will expire in a week’s time, issued a KES 1Bn offer with a KES 3.8Bn green shoe, a provision that allows underwriters to sell investors more shares than originally planned by the issuer. Treasury is said to be rethinking this strategy since the bond largely targeted ordinary citizens who do not need a bank account and could invest as little as KES 3,000 through their mobile phones. The bond citizen program is speculated to be the biggest investment in the public. People will have an option of either to invest in the Shares or Bond market as money market option increases.